tibet3 -- Tibet. Mt. 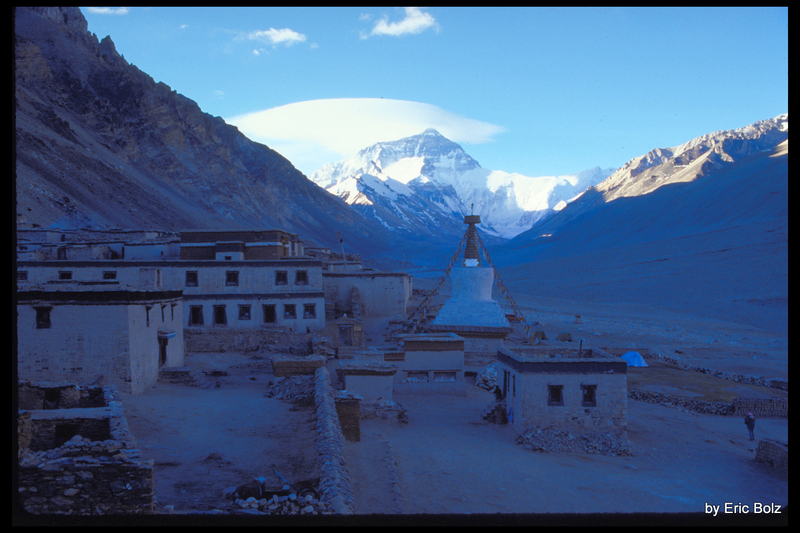 Everest as seen from Rongpuk Monastery.